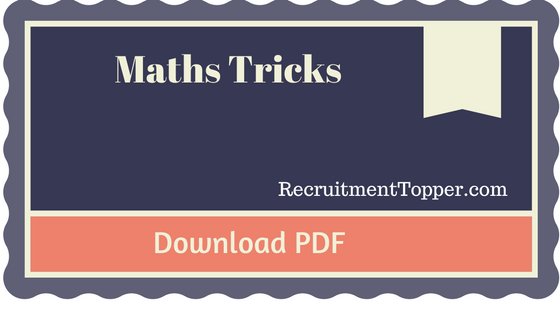 Today we are sharing you two Maths e-book (English) in pdf. This is a very good book for Maths ; advanced maths with solved examples and exercises. Must download for SSC CGL 2016 Aspirant.